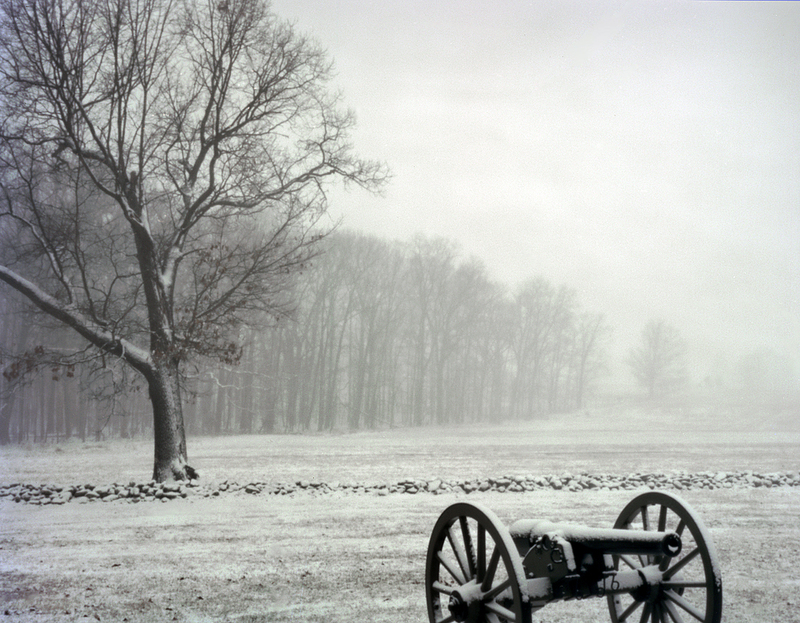 By the winter of 1863-1864 the American Civil War was entering it’s third year and there seemed to be no end in sight. As the armies went into their winter camps the soldiers and the public at large were growing tired of the war. The conflict that many predicted would last at most a couple of months had dragged on. But at the beginning of 1864 the country would need to steel itself – for the harshest and bloodiest fighting of the war was still to come.